1. The hangar on the farm is now stealth. 2. 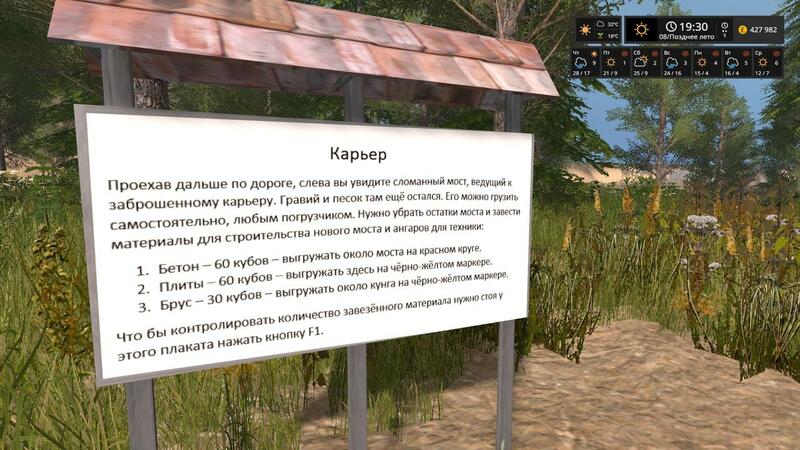 The real estate agency is now visible on the map where the objects are located. 3. 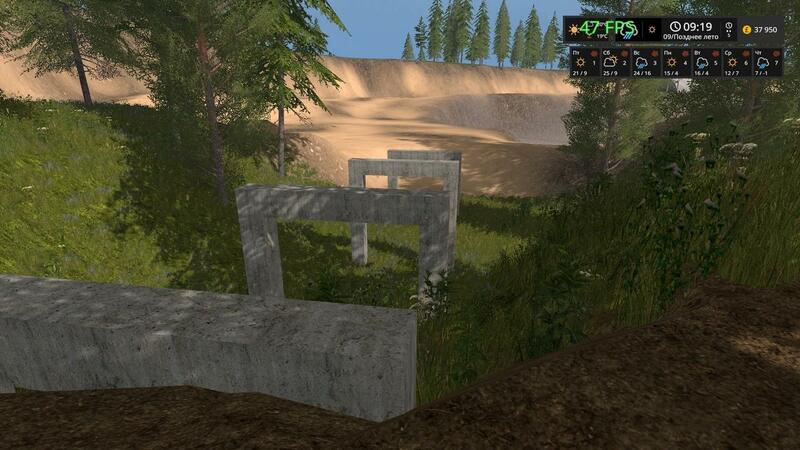 In the old quarry, you can independently load sand and gravel, having previously built a bridge for the passage to the quarry. 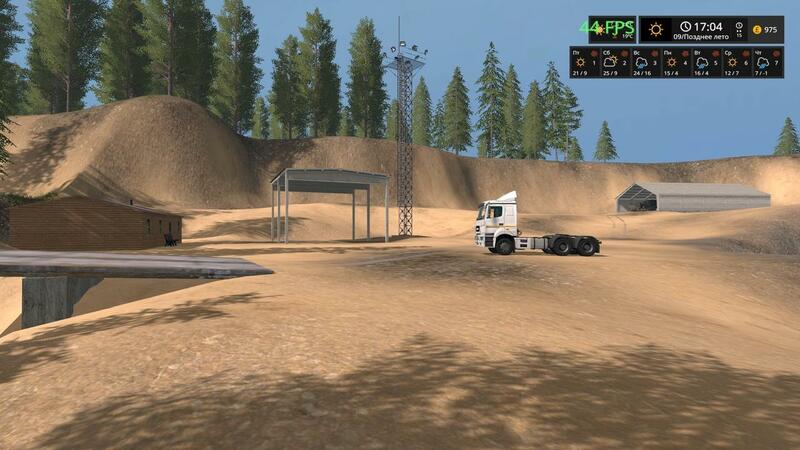 In order for the sand and gravel to appear on the map, you need to start a new game or you need to replace the file "terrainDetailHeight_density.gdm" in the save, only if you have any crops on the ground (the grass in the field is mowed, the straw is not harvested after harvesting, the silo is silage pits), all this must first be collected and loaded into storage.